A delightfully uplifting story and thoroughly enjoyable. When Grace Luff's children send her to a Silver Wings weekend at a luxury resort, they are hoping that the 56-years-young widow will meet a man to lift the loneliness she's endured since the passing of her husband over three years before. Grace, who barely remembers how to date, doesn't expect to meet anyone, and skips the conference in lieu of fresh air and exercise. She's surprised when the owner of a local ski rental shop, Tray Bradshaw, makes her heart leap with interest and attraction. 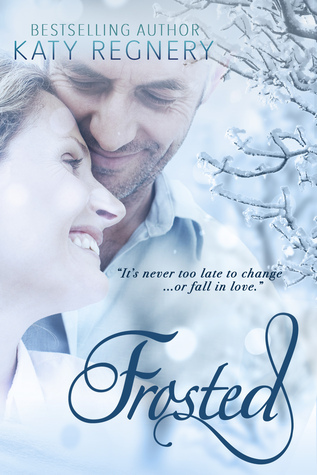 When a rogue snowstorm traps the pair in an abandoned cabin on top of the mountain, they'll get to know each other, and discover that it's never too late to change...or fall in love.